Situated on a hillside overlooking the Champlain Valley, the recently opened Inn at Grace Farm in Fairfax offers the kind of views that scream — politely and with a gentle New England accent — “Vermont!” The several nearby waterfalls don’t hurt the place’s appeal, either. 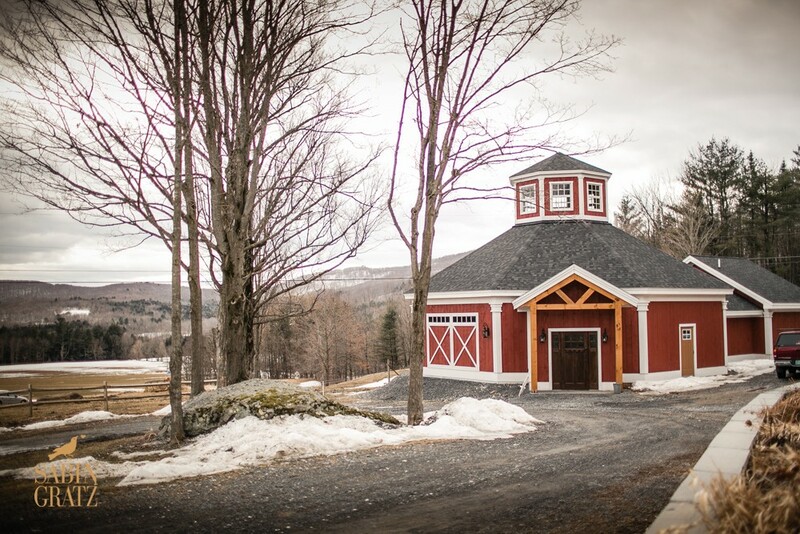 In addition to its five rooms and suites, the newly built facility boasts a “wedding barn,” which just hosted its first nuptial ceremony in April. 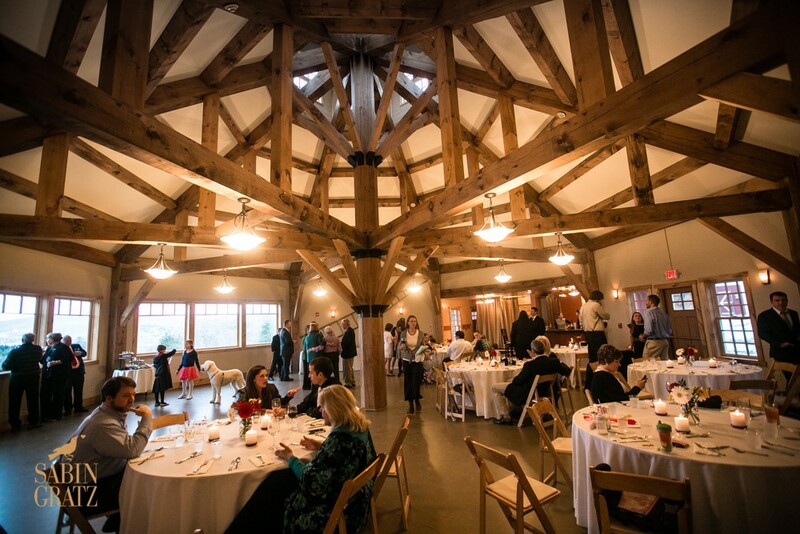 But the barn, a roundish structure with exposed beams arrayed on the ceiling, has been constructed with more than just one purpose in mind. To that end, the Minors are making an effort to attract other kinds of gatherings to the barn — corporate retreats and holiday parties, for instance. The barn can accommodate up to 110 people. Other attractions and events offered at the Inn at Grace Farm include weekly games for kids and painting lessons from artist-in-residence Barbara J. Pafume. The Inn at Grace Farm is at 117 Highbridge Road in Fairfax, VT, 242-4043.